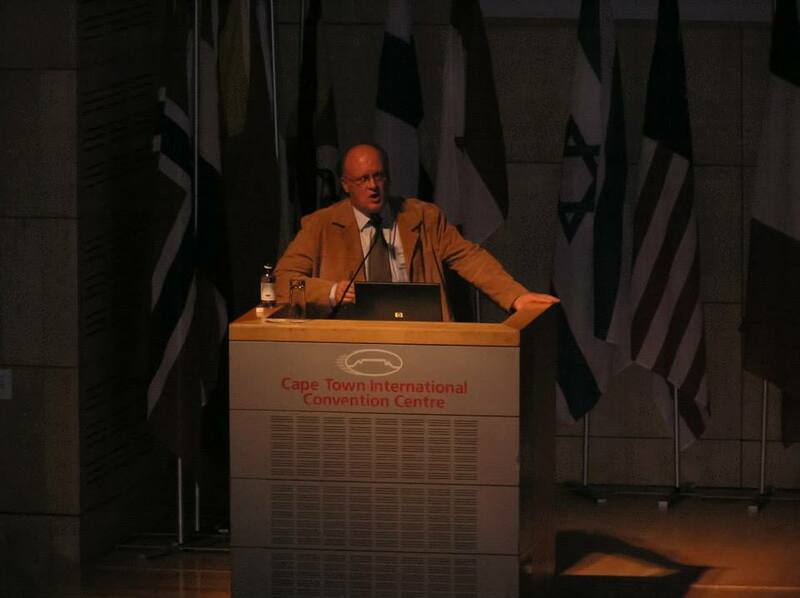 The CEASA-GT breakfast meeting presentation by Terry Downes of the South African National Department of Health on the impending Healthcare Technology Regulations is now available from the Downloads page on this site. Terry Downes of the National Department Of Health will be providing us with a presentation on the impending Health Technology Regulations. Click here for the full notice, directions and agenda to open in a new window, these may then be printed or saved on your computer. The CEASA National Council meets and also undertakes a routine biennial election. In accordance with the CEASA Constitution, the new office bearers must be from another region to that currently holding key posts. 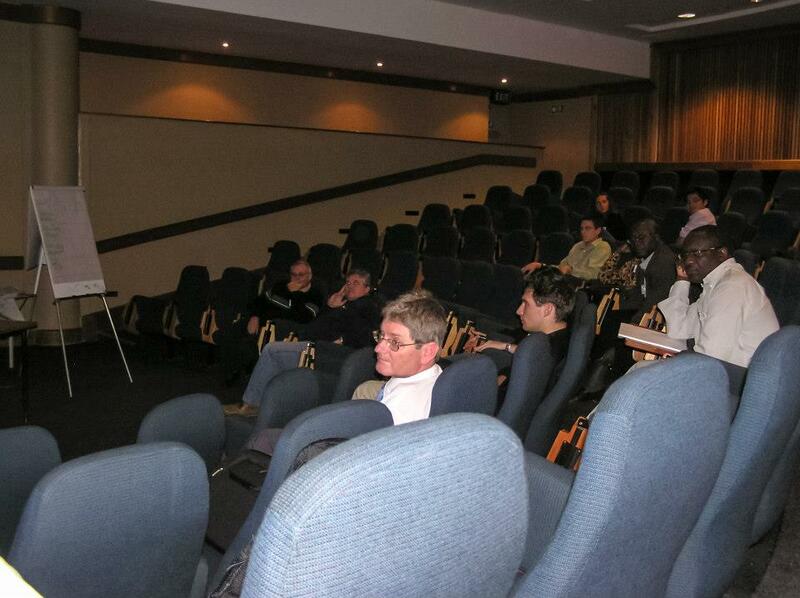 Friday 13 October 2006, A CEASA-GT breakfast meeting will take place at the Protea Hotel Midrand. 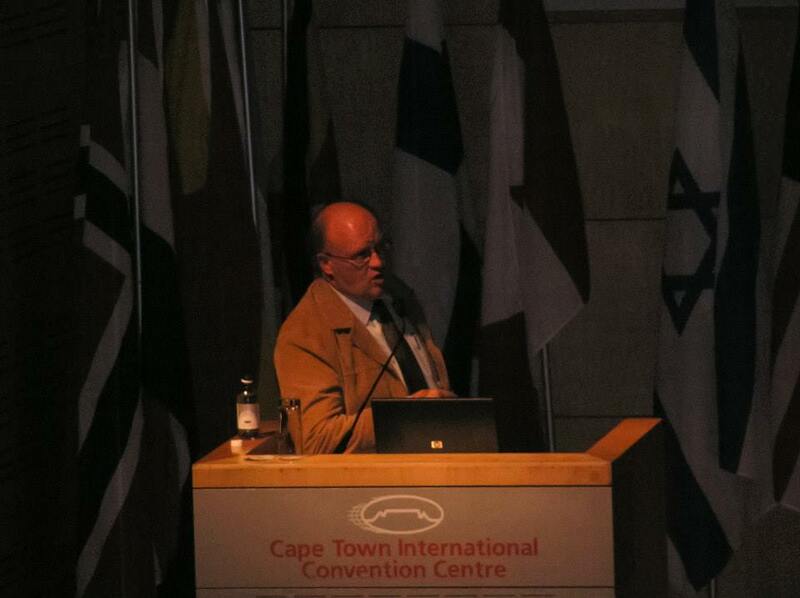 The guest speakers will be Terry Downes of the South African National Department of Health and James Herbert of CEASA. 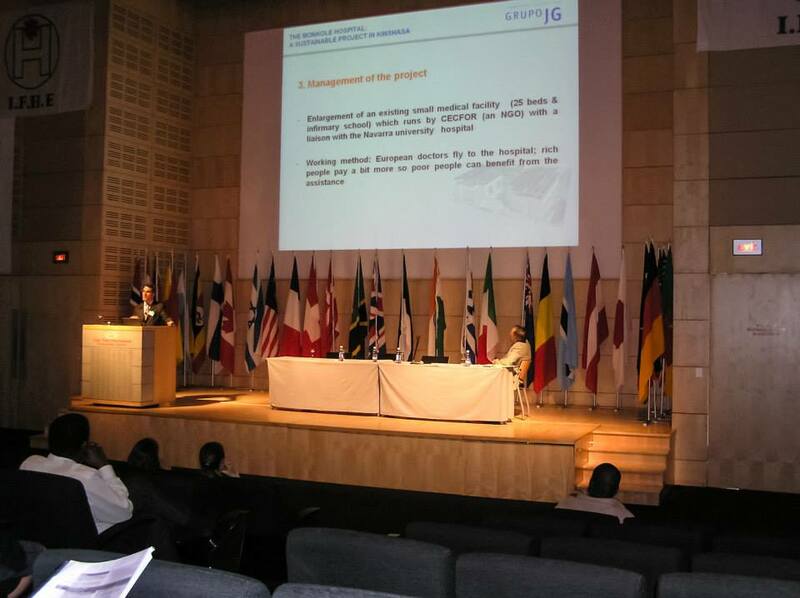 Terry’s presentation will be on the proposed new Health Technology Regulations, James Herbert’s presentation will be on the way forward for Clinical Engineering in South Africa. A CEASA National Council meeting will take place in Johannesburg on Friday, 13 October 2006. Various administrative and planning points will be addressed. 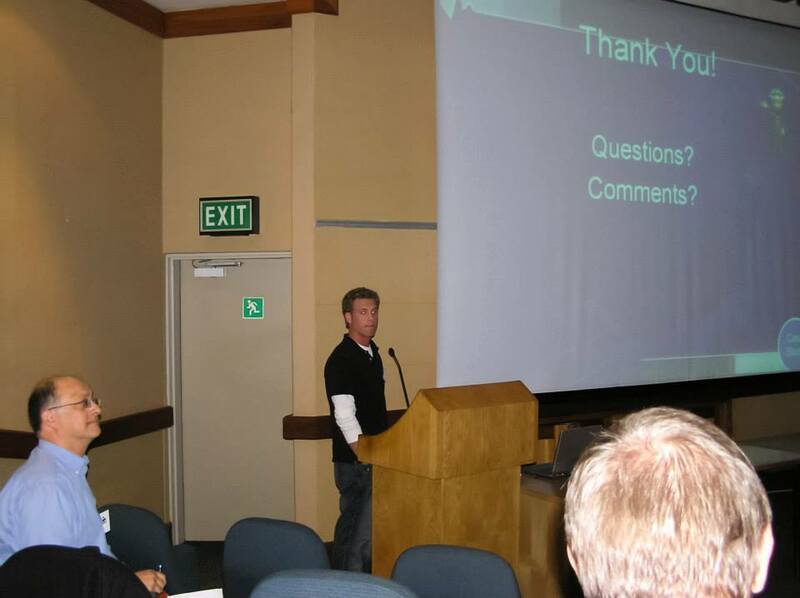 There will be a Members meeting on Thursday, 26 October 2006 at 16h30, to be held at Karl Bremer Hospital. Professor Dietmar Winzker, Pr Eng. will be providing us with a presentation on Bio-Electric Magnetic Therapy. RSVP to James Herbert. E-mail from the link provided, else fax (021) 886 6684. Prospective Members are welcome to attend. Click here for the full meeting notice, directions and agenda to open in a new window, these may then be printed or saved on your computer. 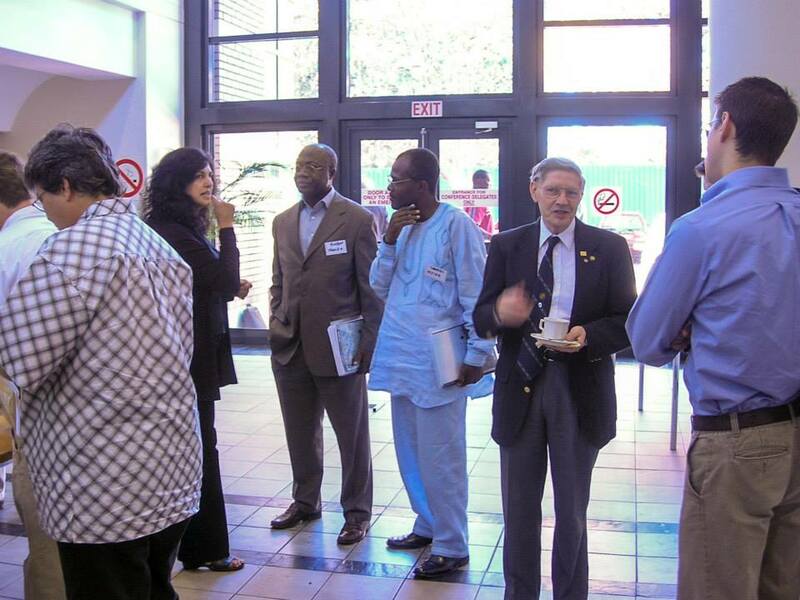 Members of the CEASA Council were in attendance at an Engineering Council of South Africa (ECSA) meeting in Johannesburg on 2 October 2006. The focus was upon standards relating to a possible new Clinical Engineering practitioner registration category, currently being referred to as Medical Equipment Maintainer. 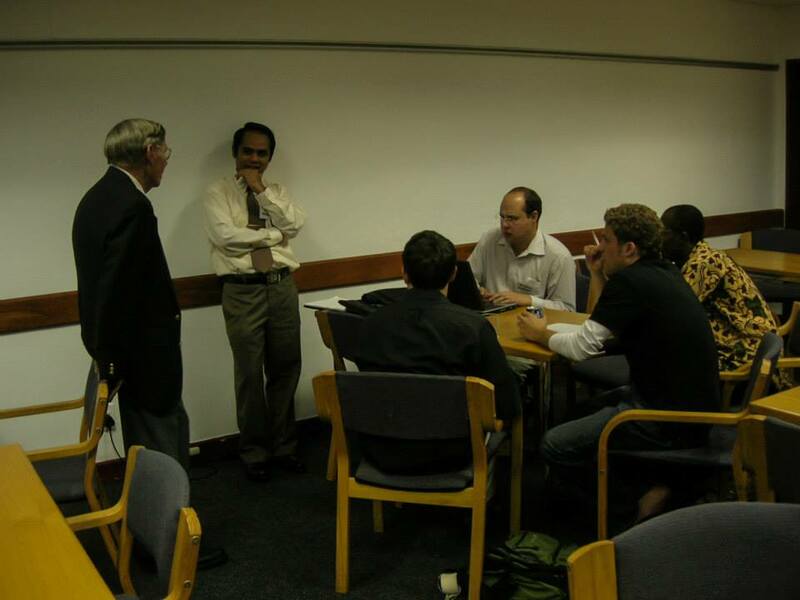 Thursday 14 September 2006, A CEASA WC Committee meeting takes place. Tuesday 29 August 2006, a CEASA-GT Committee meeting takes place. 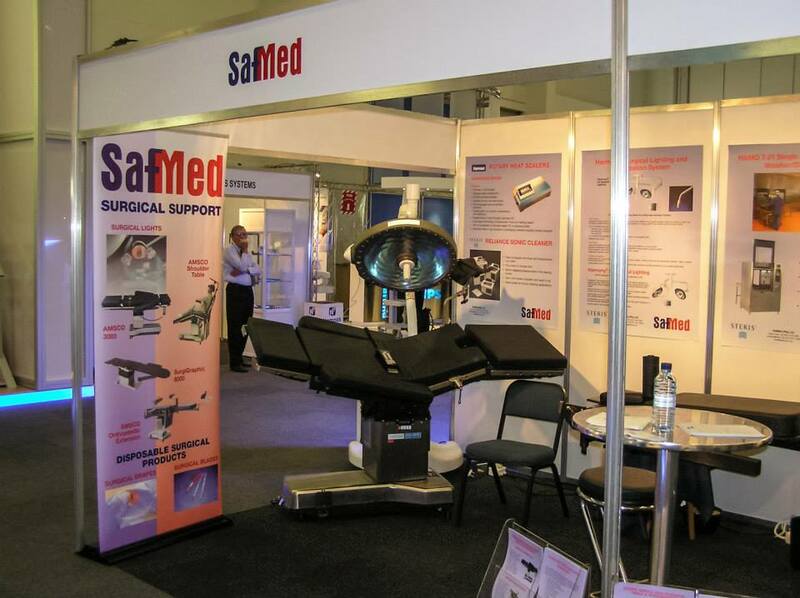 There will be a Members meeting on Thursday, 10 August 2006 at 16h30, to be held at Karl Bremer Hospital. 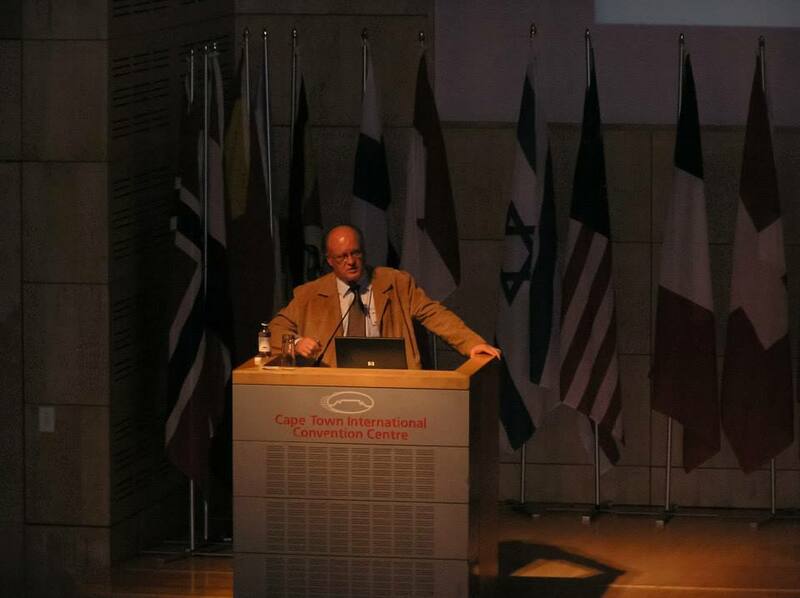 Dr Wayne Smith from Emergency Medical Services in the Western Cape will be providing us with a presentation on the Western Cape Emergency Medical Services. RSVP to James Herbert. E-mail from the link provided, else fax (021) 886 6684. Prospective Members are welcome to attend. Click here for the full meeting notice, directions and agenda to open in a new window, these may then be printed or saved on your computer. 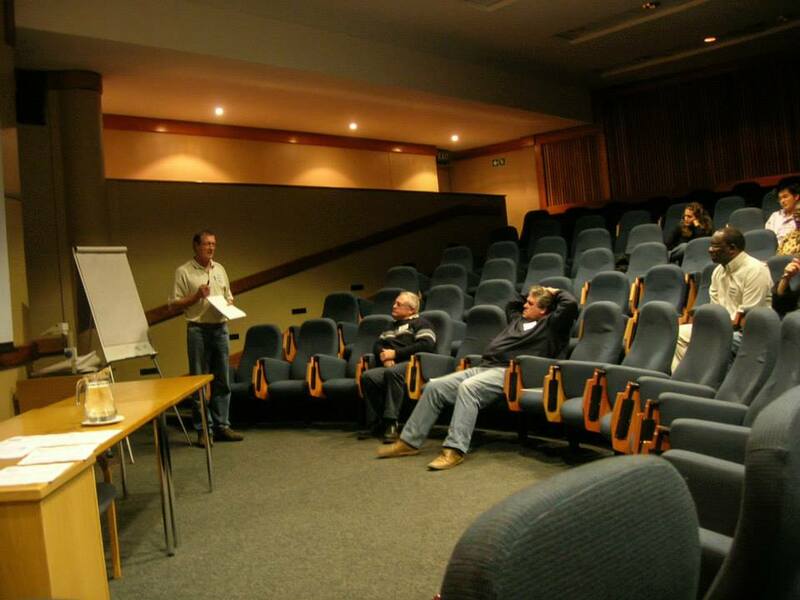 Tuesday 25 July 2006, A CEASA-GT Members meeting takes place. 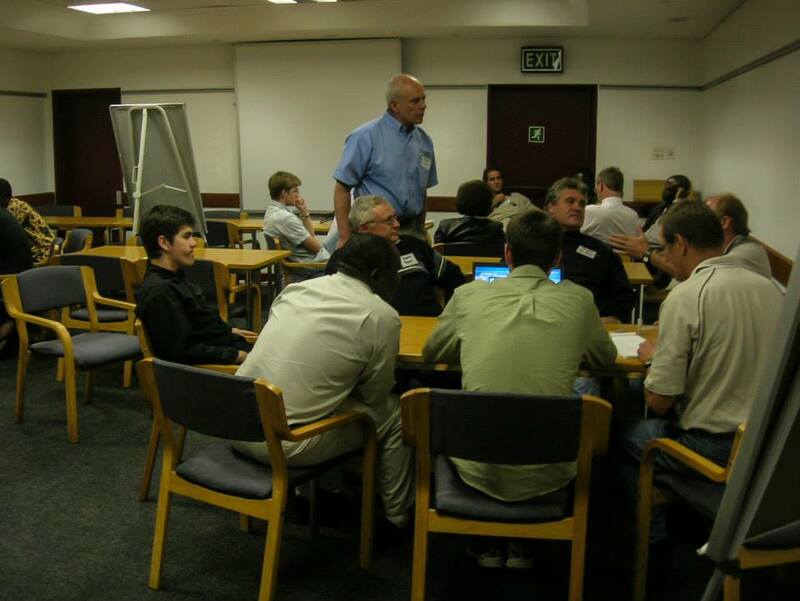 Tuesday 6 June 2006, a CEASA-GT Committee meeting takes place. 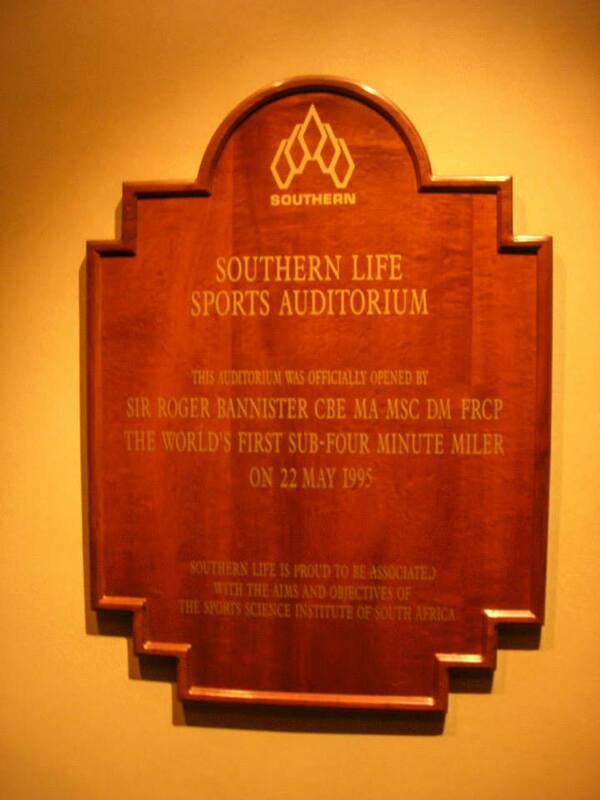 There will be a Members meeting on Thursday, 18 May 2006 at 16h30, to be held at Karl Bremer Hospital. 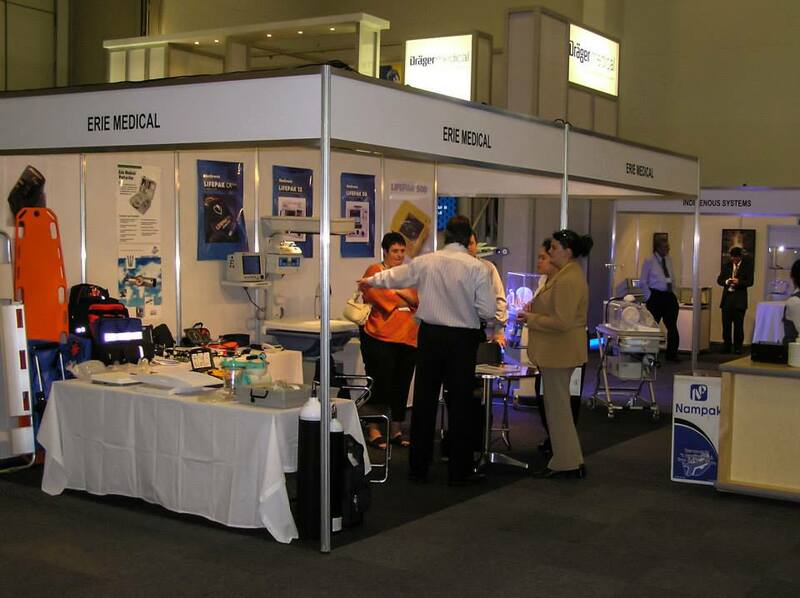 Andries Kruger from Dräger Medical will be providing us with a presentation entitled “Development In Anaesthesia Delivery”. Feedback from the National Council meeting and ECSA workshop will also be given. RSVP to James Herbert. E-mail from the link provided, else fax (021) 886 6684. Prospective Members are welcome to attend. Click here for the full meeting notice, directions and agenda to open in a new window, these may then be printed or saved on your computer. All members have already been advised in good time via email. 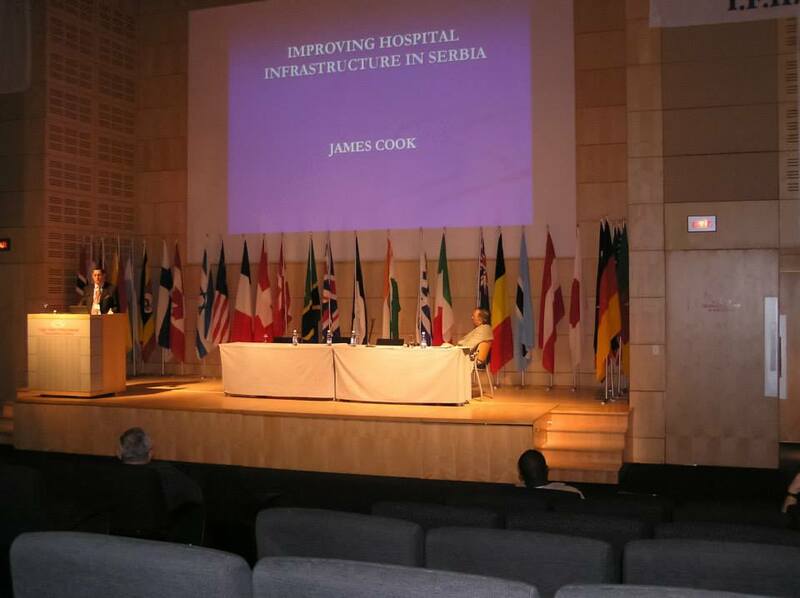 CEASA members participated in the International Federation of Hospital Engineering (IFHE) 2006 Congress held at the Cape Town International Convention Centre 7-11 May 2006. 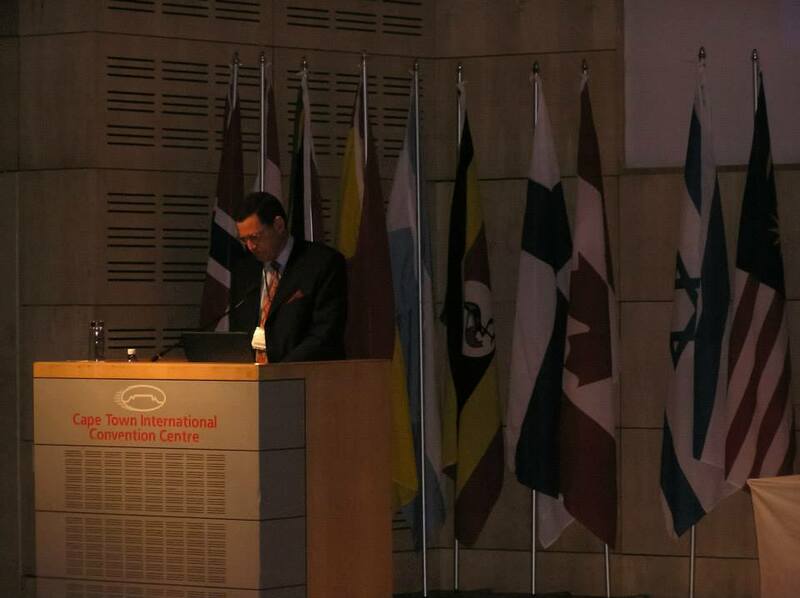 Members of the CEASA Council were in attendance at an Engineering Council of South Africa (ECSA) meeting in Johannesburg on 5 May 2006. The focus was upon standards relating to a possible new Clinical Engineering practitioner registration category, currently being referred to as Medical Equipment Maintainer. A CEASA National Council meeting takes place in Johannesburg on Tuesday, 4 May 2006. Various administrative and planning points are addressed. 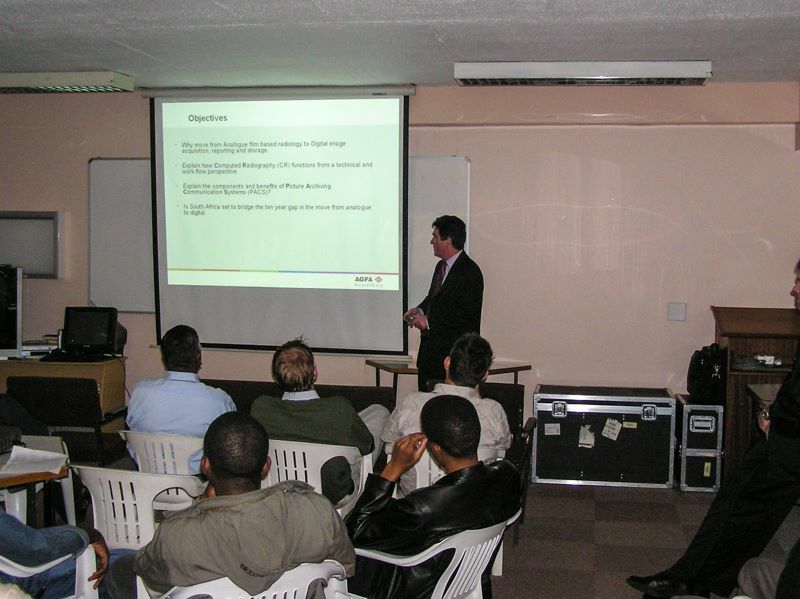 Tuesday 11 April 2006, a CEASA-GT Committee meeting takes place. 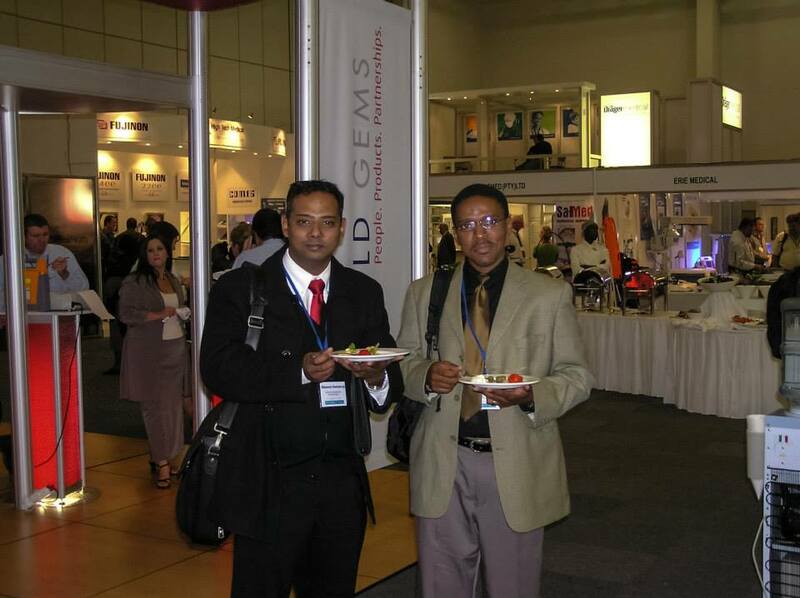 Members of the CEASA Council were in attendance at an Engineering Council of South Africa (ECSA) meeting in Johannesburg on 7 April 2006. The focus was upon standards relating to a possible new Clinical Engineering practitioner registration category, currently being referred to as Medical Equipment Maintainer. 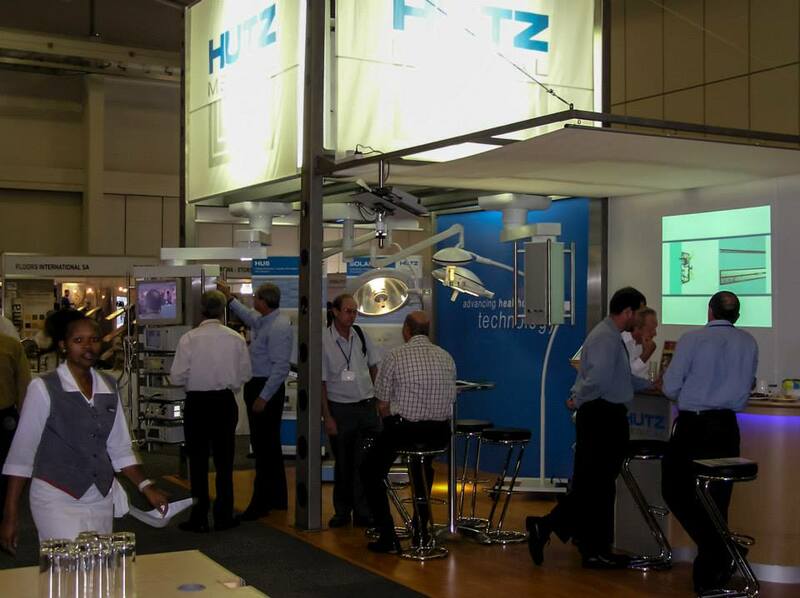 CEASA-KZN and Agfa Healthcare will be sponsoring a Members’ Meeting to be held on Tuesday 28 March 2006 at 17h30, in the Lecture Room (Top Level near Surgical Stores) at Westville Hospital. The speakers will be John Watson and Peter Tomé from Agfa Healthcare whom will be providing a presentation entitled “Digital Acquisition And Distribution of Medical Images” . 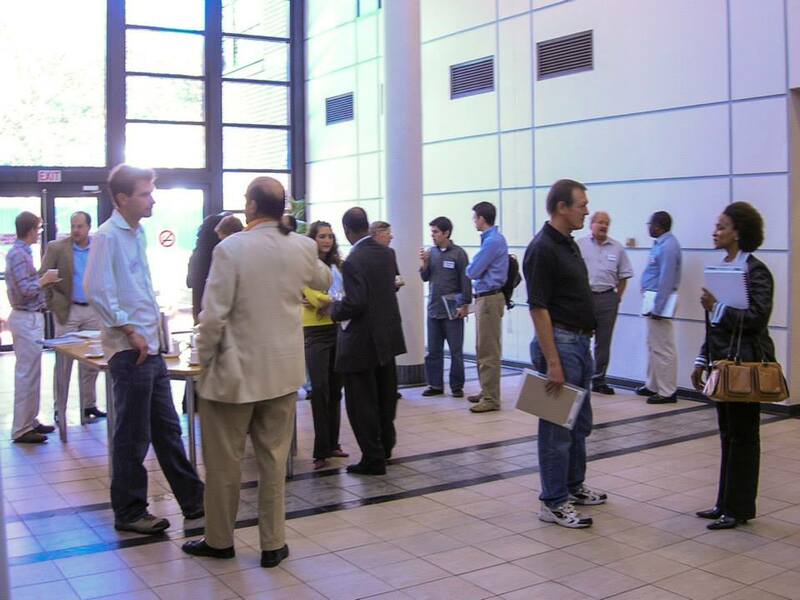 Participants will have the opportunity for hands-on time with a PACS system. Click here for the meeting notice that may be saved to your computer. RSVP by the end of Monday, 27 March 2006. E-mail from the link provided. Prospective Members are welcome to attend. 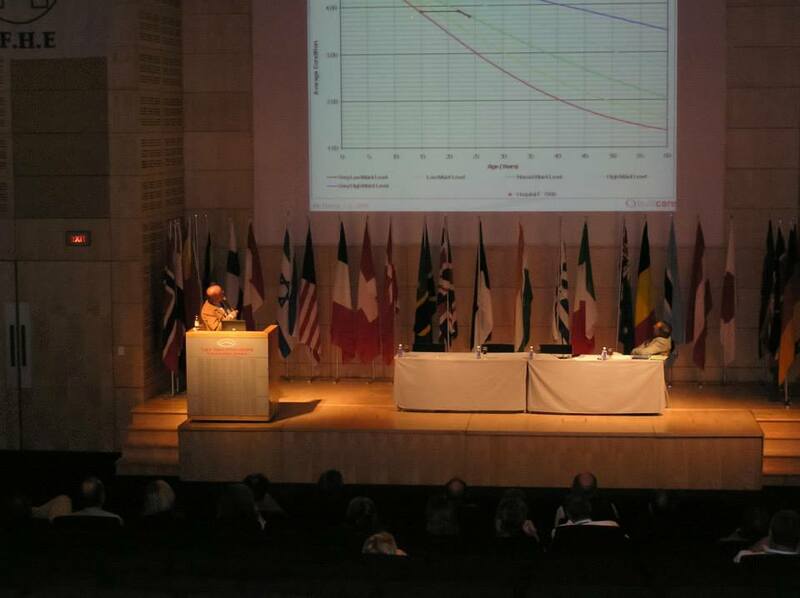 Members of the CEASA Council were in attendance at an Engineering Council of South Africa (ECSA) meeting in Johannesburg on 15 March 2006. The focus was upon standards relating to a possible new Clinical Engineering practitioner registration category, currently being referred to as Medical Equipment Maintainer. 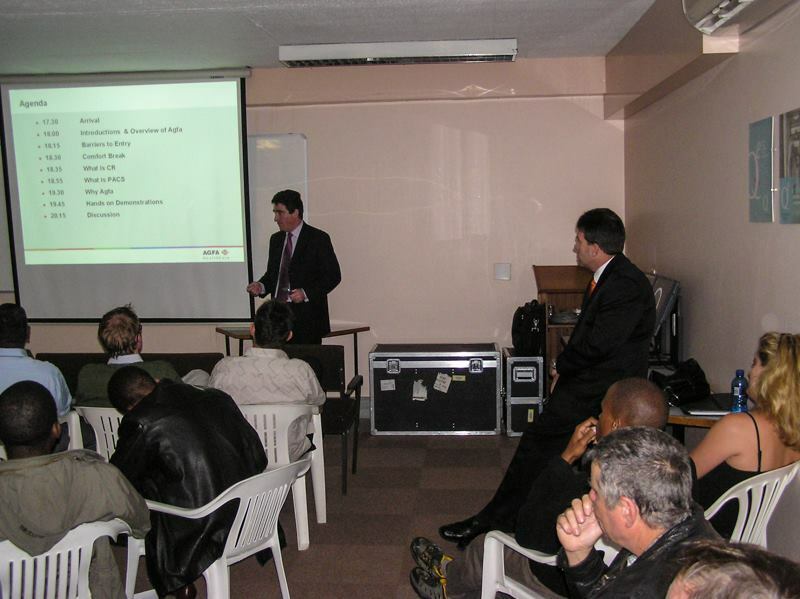 Wednesday 22 February 2006, A CEASA-GT Members meeting takes place at Menlyn Lions Club. 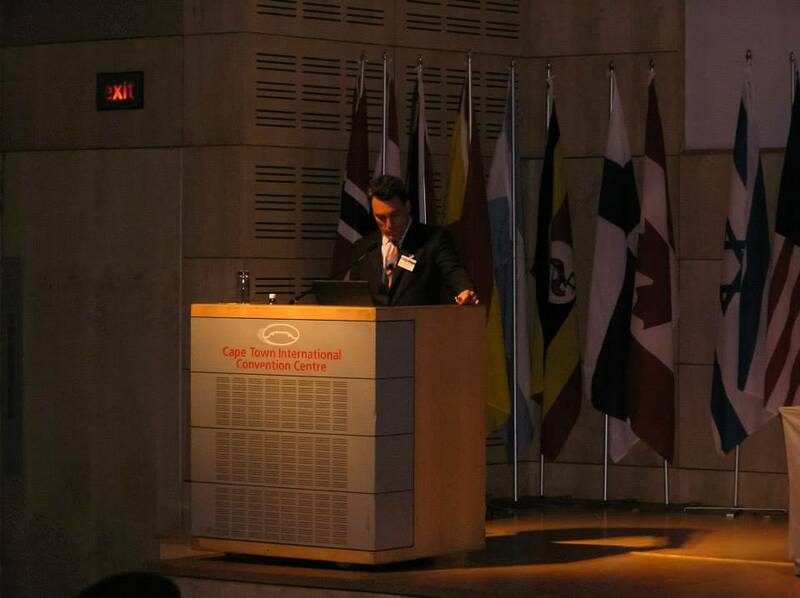 The guest speakers were Johan le Roux of Viking Medical, Abdel Baset Khalaf of the Tshwane University of Technology, Riaan van der Watt and Paolo Boschetti of CEASA-GT. 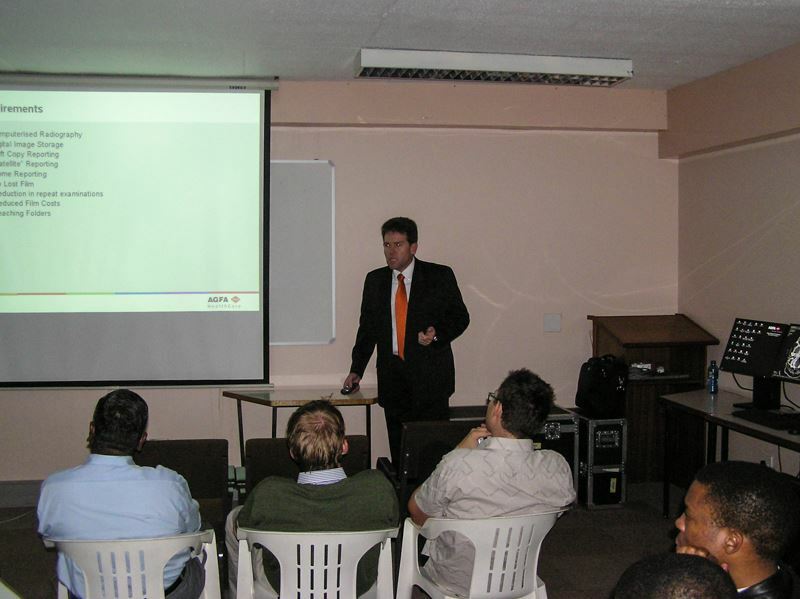 Johan’s presentation was entitled “High Intensity Focused Ultrasound – A New Innovation”, Baset Khalaf spoke on new course offerings at TUT, Paolo Boschetti and Riaan van der Watt on ECSA Registration and Continuous Professional Development. The evening was kindly sponsored by Viking Medical. Click here for the meeting notice. 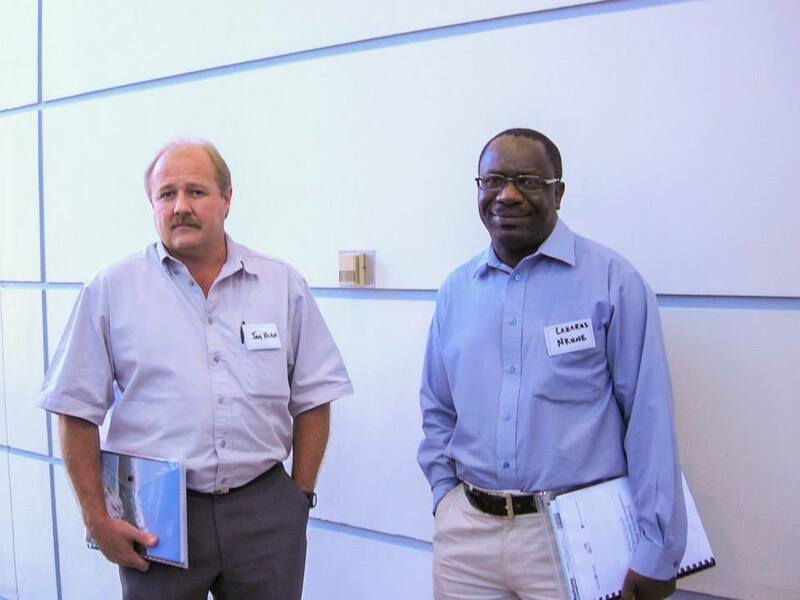 Members of the CEASA Council were in attendance at an Engineering Council of South Africa (ECSA) meeting in Johannesburg on 8 February 2006. The focus was upon standards relating to a possible new Clinical Engineering practitioner registration category, currently being referred to as Medical Equipment Maintainer. 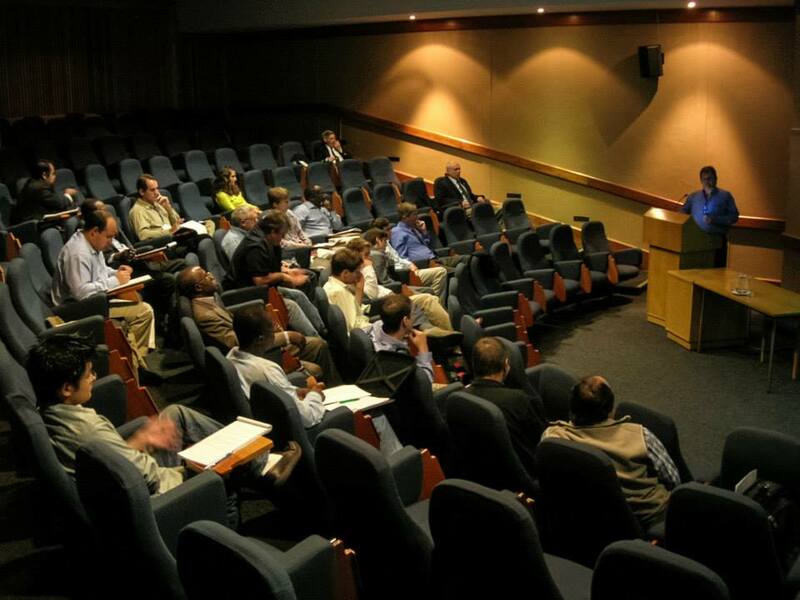 There will be a Members meeting on Tuesday, 28 February 2006 at 16h30, to be held at Karl Bremer Hospital. 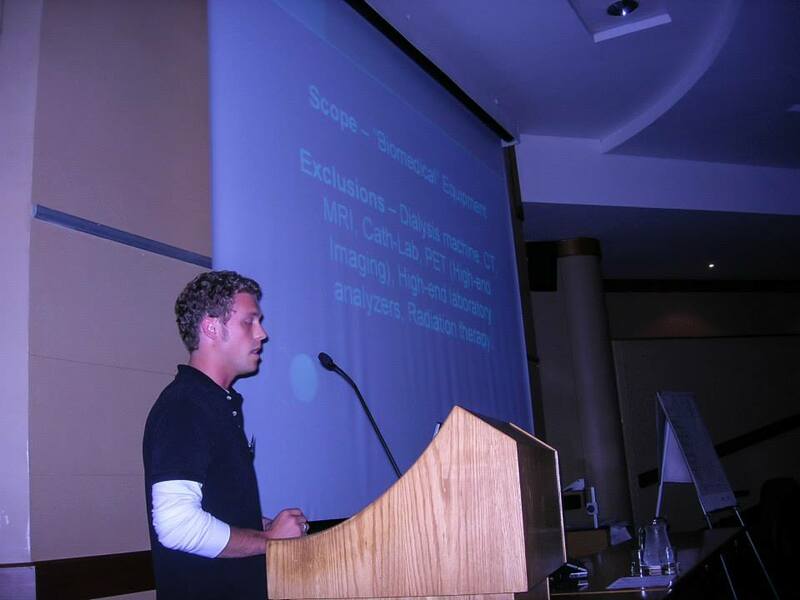 Dr Dave Boonzaier will be providing us with a presentation entitled “Technology and Rehabilitation”. Feedback from the National Council meeting and ECSA workshop will also be given. RSVP to James Herbert. E-mail from the link provided, else fax (021) 886 6684. Prospective Members are welcome to attend. Click here for the full meeting notice, directions and agenda to open in a new window, these may then be printed or saved on your computer. The CEASA-GT Committee is planning members meetings for 21st Feb 2006 and 25th April 2006. Topics and venues are still to be confirmed and notices will be posted in due course. 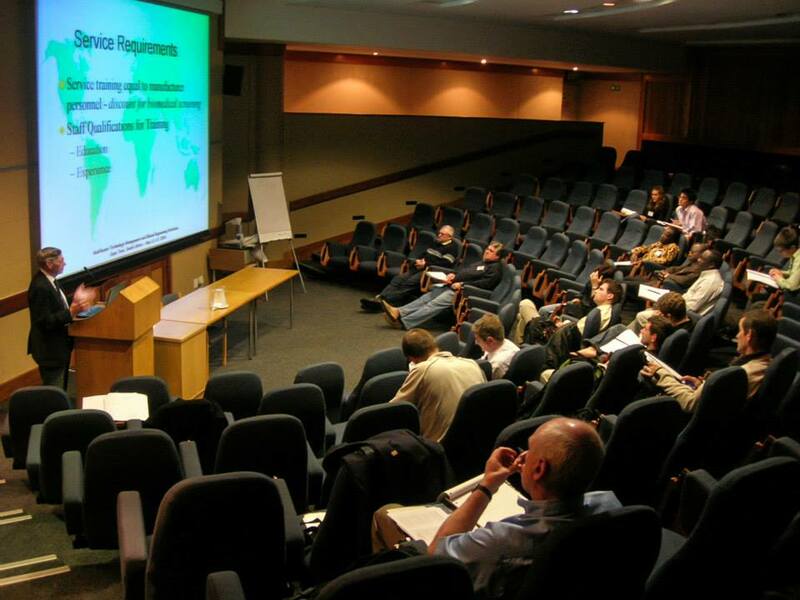 Tuesday 17 January 2006, a CEASA-GT Committee meeting takes place.